A New Montrose man has won a trip for two to Spice Mas in Grenada, having won the grand prize in Digicel’s #BettaFetta 2018 Carnival promotion. Nanton broke out in a dance after learning he was the winner from among five other finalists. 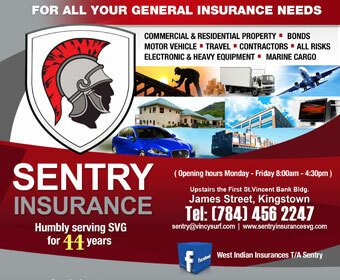 He thanked Digicel for always keeping its customers top of mind when designing promotions, adding that he was most grateful for the opportunity to not only experience Spice Mas but to do so VVIP style. Nanton said he understands how important winning was to all who participated and had taken the decision to take along with him another of the competition’s finalist — Odion Hillocks to share the experience. 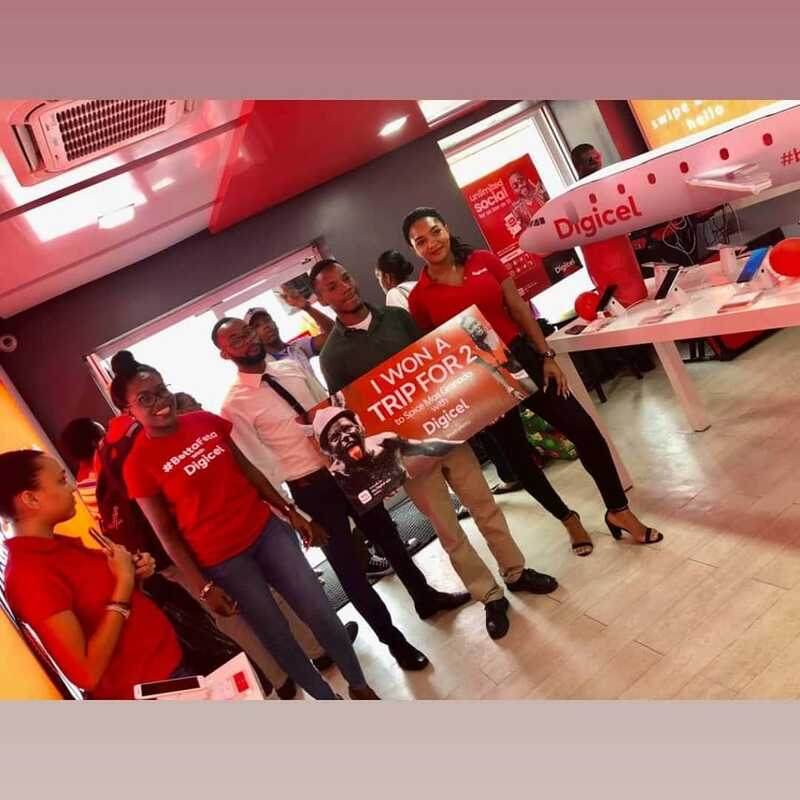 The promotion, which ended on Friday, required Digicel customers to activate any social bolt-on and post a picture to Instagram or Facebook and tag DigicelSVG using the hashtag #bettafeta for a chance to win a VVIP experience for two at Spice Mas. Jamisha Wright, Digicel’s marketing executive, congratulated all the finalists and promised Nanton and Hillocks the ultimate Spice Mas experience from Aug. 10 to 15. Now this is a good story…. makes my heart happy.